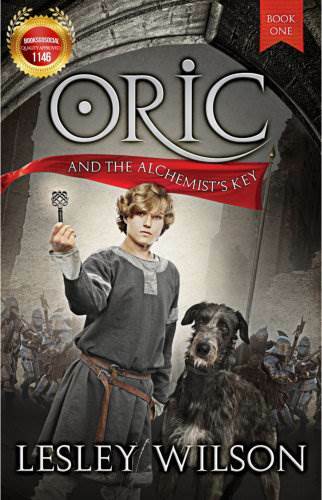 Esica Figg, moneylender and arch villain is determined to steal the key – even if he has to kill Oric to get it. Oric escapes the burning manor and wanders the countryside until he stumbles upon Bayersby Manor, the ancestral home of Sir Edred and Lady Myferny. Together with his new friends, Ichtheus the apothecary and kitchen maid, Dian, Oric experiences many adventures, some hilarious, some life threatening. The trio is helped, but more often hindered by Sir Edred’s comical wolfhound Parzifal, and a donkey named Braccus. 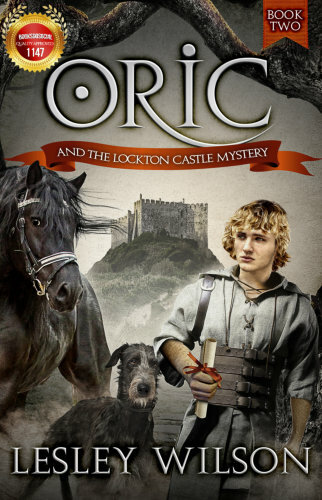 After years of seeking his identity, Oric finally discovers who he is. He reluctantly claims his inheritance and moves into Lockton Castle. Mentor Ichtheus, and friends Ned, Joe, and Josh accompany Oric on an epic adventure. They tackle near insurmountable odds whilst helping Oric to rebuild his family estate. Countryfolk in the nearby village of Skelgut remain surly and uncommunicative, concerned that the new occupant of Lockton Castle might be another tyrant landowner. Several hilarious confrontations occur between Oric and resident fortune teller and would-be herbalist, Lornika Fentwhistle. Joffrey, son of Lockton Castle’s former illegal tenant, seethes over his father’s death at the hands of Sir Edred of Bayersby. Determined to wreak revenge upon Sir Edred and reclaim what he deems to be rightfully his, Joffrey spreads a web of evil that encompasses both Bayersby Manor and Lockton Castle. He captures and imprisons ladies’ maid, Dian, intending to use her as a bargaining tool. 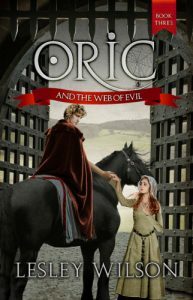 Familiar characters from books one and two gather together to support Oric in a bid to rescue his beloved Dian.